whether your at home or on the move. 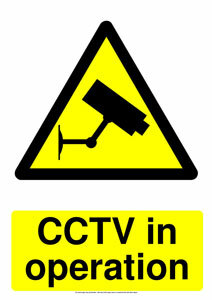 You may not be able to be on guard 24 hours a day, but, thanks to our CCTV systems that we provide and install here at High Tec Solutions we can ensure safety and security on just about everything that needs secured . Using CCTV systems also provides a visible deterrent to intruders, while the modern technology used in many security camera systems today means that you can integrate your cameras with your TV, PC, smartphone and tablet. If your unsure what type of system you should go for just take a look below for a bit more information or call in-store where we can provide some personal assistance. No matter whether it’s your home or business, we all take comfort in knowing that what we care about is safe and secure. You may not be able to be on guard 24 hours a day, but, thanks to CCTV cameras and other home security camera systems, you can protect what matters to you, without the ongoing expense of employing a security firm.High Tec Solutions provides and installs professional high-end security camera systems which can be linked up with your TV, PC, smartphone and tablet. Choosing which CCTV system is right for you will depend on what you want to monitor (your home or your office, for example), what you need to film (high resolution, black and white, colour), and how you want to connect your system (through a TV, a monitor, or record through a digital video recorder (DVR)). If you want a hand choosing the option that’s right for you give us a call, or send us an email so we can provide you with the best advice on keeping what’s important to you, safe. Wired CCTV cameras most commonly use BNC plugs, which can be connected to your TV using an adapter, or directly into a DVR. 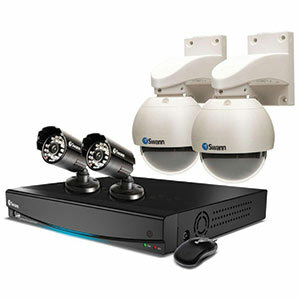 However, wired cameras can be more difficult to install and cannot be easily moved to another location. Wireless security camera systems take away the worry of video cables running around your property – all you need is a power source. Although these cameras are often easier to install and move around than wired ones, they can sometimes suffer interference from other wireless signals, like WiFi networks. 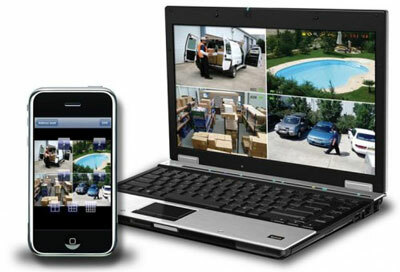 Internet Protocol cameras, work like webcams, by sending and receiving data via the internet. IP cameras offer as open or closed access to the footage as needed, while the images recorded can be viewed remotely using any PC. However, these cameras are often more expensive than wired and wireless cameras. 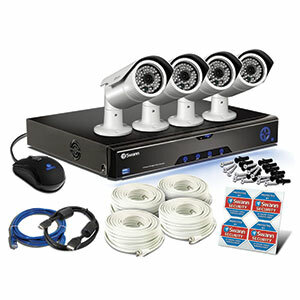 We offer a wide range of CCTV power supplies, connectors, tools, and other accessories, including CCTV test monitors, which allow you to check the positioning of your cameras.